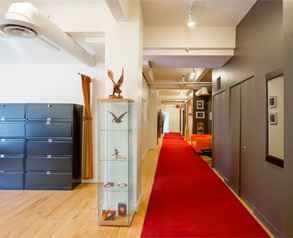 From Whapmagoostui to Val-d’Or to Montreal and everywhere in between, we roll out the red carpet for all our clients! Our firm’s young and dynamic team was involved in the negotiation of agreements on the development of natural resources that created a national legal precedent. We have helped to develop and maintain mutually beneficial partnerships between Northern and Southern companies. Because of its close ties with the Cree Nation, our firm has also been involved in governance issues, including government relations at the four levels and the development and implementation of regulatory regimes.